Kingpins like Al Capone were able to rake in up to $100 million each year thanks to the overwhelming business opportunity of illegal booze. The term “organized crime” didn’t really exist in the United States before Prohibition. 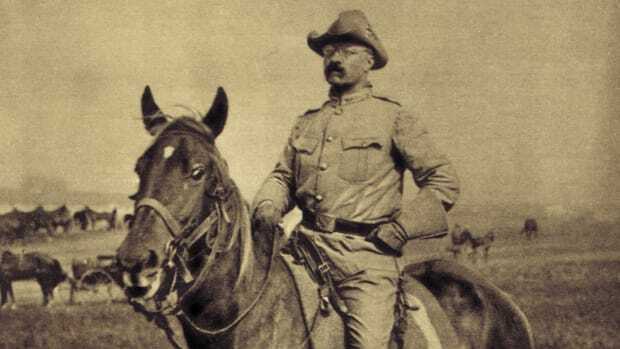 Criminal gangs had run amok in American cities since the late 19th-century, but they were mostly bands of street thugs running small-time extortion and loansharking rackets in predominantly ethnic Italian, Jewish, Irish and Polish neighborhoods. 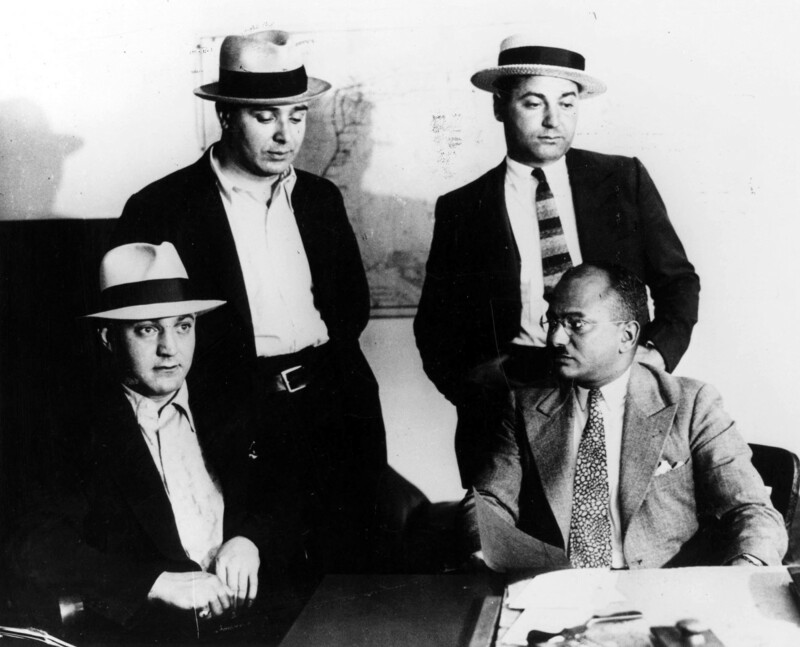 In fact, before the passing of the 18th Amendment in 1919 and the nationwide ban that went into effect in January 1920 on the sale or importation of “intoxicating liquor," it wasn’t the mobsters who ran the most organized criminal schemes in America, but corrupt political “bosses,” explains Howard Abadinsky, a criminal justice professor at St. John’s University and author of Organize Crime. “The gangs were thugs in the employ of the political machines,” says Abadinsky, intimidating opposition candidates and funneling votes to the boss. In return, the politicians and police chiefs would turn a blind eye to illegal gambling and prostitution rings. 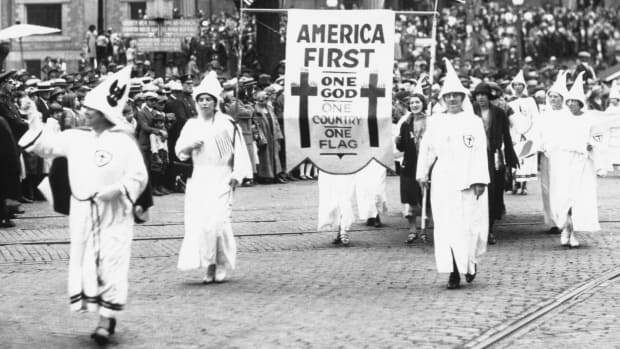 But the underworld power dynamics shifted dramatically with the onset of Prohibition and the overnight outlawing of every bottle of beer, glass of wine and shot of booze in America. With legitimate bars and breweries out of business, someone had to step in to fuel the substantial thirst of the Roaring Twenties. And no one was better equipped than the mobsters. The key to running a successful bootlegging operation, Abadinsky explains, was a paramilitary organization. At first, the street gangs didn’t know a thing about business, but they knew how to handle a gun and how to intimidate the competition. They could protect illegal breweries and rum-running operations from rival gangs, provide security for speakeasies and pay off any nosey cops or politicians to look the other way. It wasn’t long before the mobsters were raking in absurd amounts of money and it was bosses and cops who were taking the orders. As the money kept pouring it, these formerly small-time street thugs had to get smart. They had to hire lawyers and accountants to launder the millions in ill-gotten cash piling up each month. They had to start thinking about strategic partnerships with other gangs and shipping logistics and real estate investment. Mafia gangster Dutch Schultz, seen bottom left, in the District Attorney&apos;s office after being questioned about a shoot-out with Detectives. Before Prohibition, criminal gangs were local menaces, running protection rackets on neighborhood businesses and dabbling in vice entrepreneurship. But the overwhelming business opportunity of illegal booze changed everything. For one thing, sourcing and distributing alcohol is an interstate and even international enterprise. Mobsters couldn’t work in isolation if they wanted to keep the liquor flowing and maximize profits. “Suddenly gang leaders are making deals with each other,” says Abadinsky, forging mutual protection pacts across state and international borders, and across ethnic lines, to ensure that shipments of illegal alcohol poured freely into the big cities. In the 1920s, Charles “Lucky” Luciano was famous for bringing together some of New York’s biggest Italian and Jewish mobsters to dominate the city’s bootlegging business. In Chicago, Johnny Torrio kept a fragile peace between his Italian-run bootlegging operation in the city’s South Side and the Irish and Polish gangs working the North Side. But it didn’t last. By the time Torrio’s protege Al Capone took over, it was an all-out turf war. In the infamous St. Valentine’s Day Massacre of 1929, Capone’s men dressed as police officers and gunned down seven of the rival gang’s henchmen. 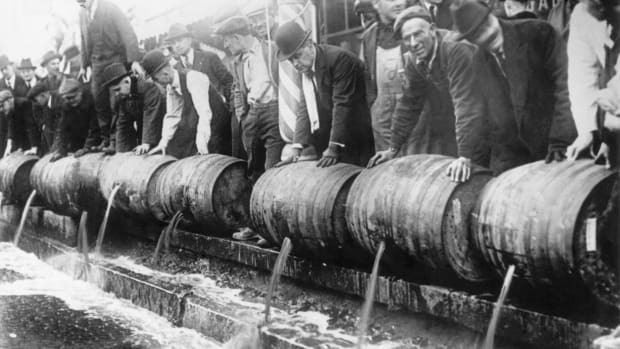 Some of the biggest and most lucrative Prohibition-era bootlegging operations imported illegal booze from Canada via the Great Lakes. Underworld profiteer Arnold Rothstein, famous for fixing the 1919 World Series, ran shipments of alcohol through Lake Ontario, over to the Hudson River and down into the thousands of speakeasies of New York City. 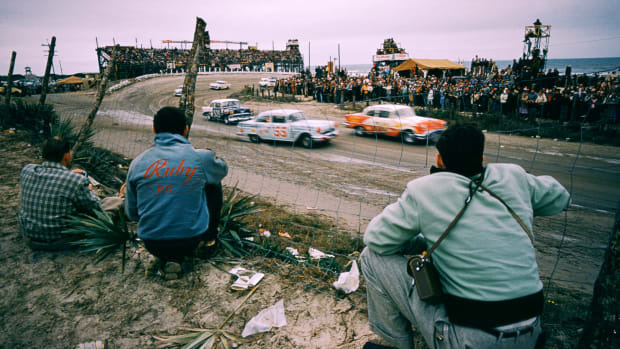 And the Mayfield Road Gang in Cleveland became famous for its rum-running speedboats criss-crossing Lake Erie. 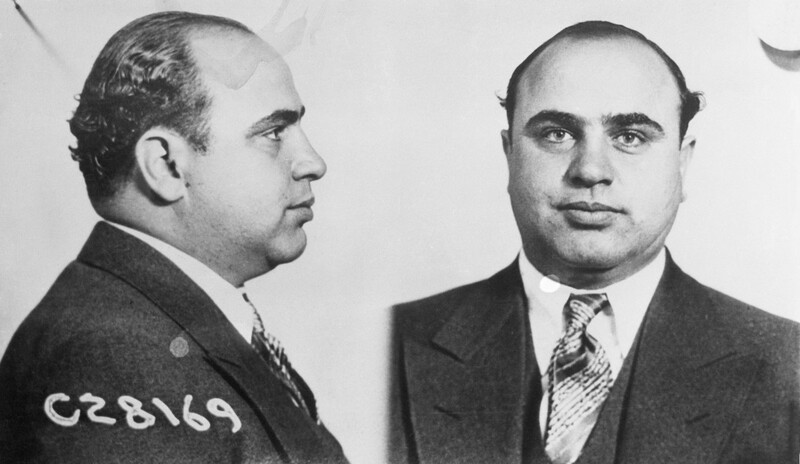 The demand for illegal beer, wine and liquor was so great during the Prohibition that mob kingpins like Capone were pulling in as much as $100 million a year in the mid-1920s ($1.4 billion in 2018) and spending a half million dollars a month in bribes to police, politicians and federal investigators. Making money was easy, says Abadinsky. The hard part was figuring out what to do with all the cash. Money laundering was another way in which organized crime was forced to get far more organized. When gambling was legalized in Nevada in 1931, loads of Prohibition-era mob money was funneled into the new casinos and hotels. Underworld accountants like Meyer Lansky wired money to brokers in Switzerland who would cover the mobster’s tracks and reinvest the cash in legitimate business. 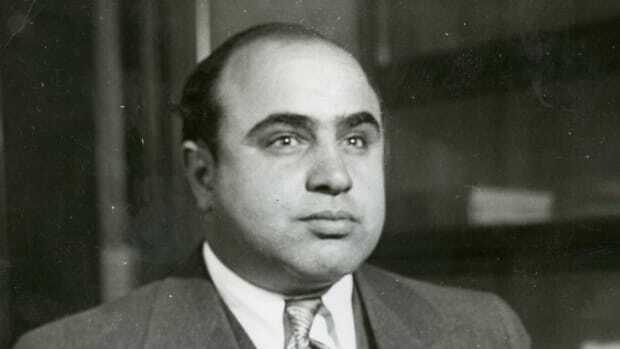 Others, like Capone, weren’t as savvy and got sent up river on tax evasion charges. Al Capone immediately after his arrest in 1931. 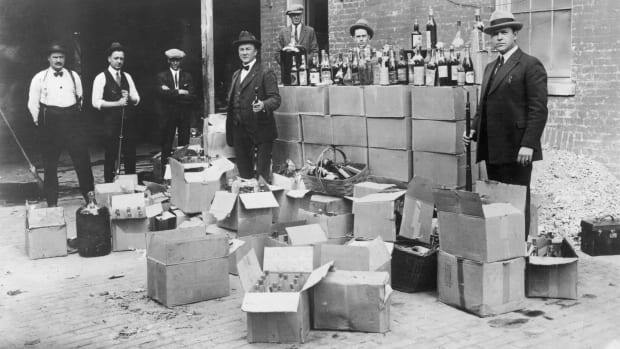 When Prohibition was finally repealed in 1933, the cash grab was over, but the sophisticated black-market business schemes and money-laundering tactics of organized crime were here to stay. The biggest gangs shifted their operations away from alcohol and into secondary businesses like drugs, gambling and prostitution. They also profited greatly from the Great Depression. In hindsight, it’s clear that Prohibition, a national temperance campaign aimed at reforming America&apos;s worst tendencies, that gave birth to one of the nation’s worst criminal traditions.